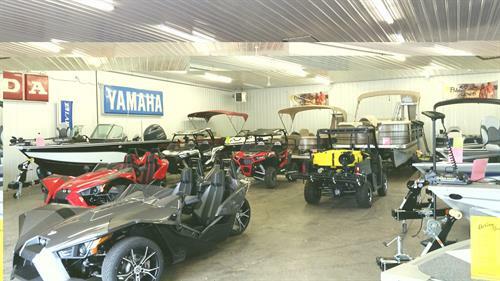 Action Sports is motor sports and marine dealership offering sales, service,storage, parts, accessories and clothing of leading brands in the ATV, snowmobile, motorcycle, and boating industries. 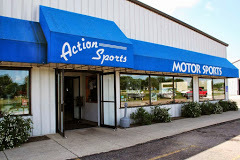 Welcome to Action Sports, proudly serving Marshall, Minnesota and the surrounding areas of southwest MN. 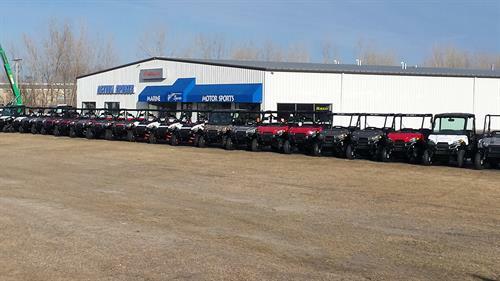 Shop online and browse our great selection of parts and accessories for your ATV, Ranger, snowmobile, or motorcycle. Whether it's a plow, winch, cab system, suspension, or tires, we've got you covered. Action Sports also has all the latest winter clothing to keep you on the trails in style and comfort. 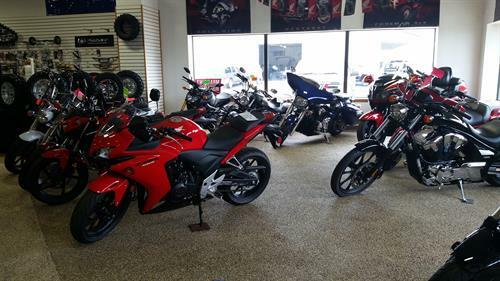 We've got all the latest products from Polaris, Yamaha, Honda, and many other quality brands. Use our easy OEM parts finder to order OEM parts for your Honda, Polaris, or Yamaha machine! Have questions? Please call us at (507) 532-9649 or send an email to chriszent@yourwaytofun.com. Action Sports is located just South of the HWY 23 and HWY 59 intersection.